Friday October 28, 9 a.m. – 5 p.m. The Ontario Health Coalition is hosting a pan-Canadian conference on reforming long-term care in the public interest, co-sponsored by the Canadian Health Coalition and Health Coalitions from across the country. Please see below for a terrific line-up of speakers with expertise in long-term care from across Canada. To deepen our shared understanding of what is needed to reform long-term care in the public interest. To forge a dialogue to include academics, non-profit social and health organizations, resident and family organizations, care workers and their unions, health professionals, advocacy groups & government representatives. Re-Visioning Long-Term Care — Panel discussion: what are the key elements of progressive reform in long-term care? Moving Forward — Is there consensus around key elements of progressive reform? How can we build and invigorate a movement to achieve these? 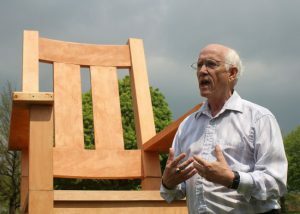 Dr. Hugh Armstrong — Distinguished Research Professor Emeritus of Social Work & Political Economy, Carleton University; contributing author in Reimagining Long-Term Residential Care study. 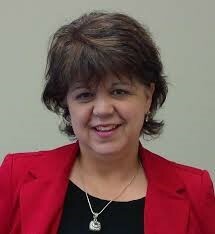 Sandra Azocar — Executive Director, Alberta Friends of Medicare, an organization dedicated to raising public awareness on concerns related to Medicare in Alberta. Dan Buchanan — Director of Financial Policy, Ontario Association of Non-profit Homes and Services for Seniors (OANHSS) representing providers of quality, not-for-profit long-term care, seniors’ community services and housing. 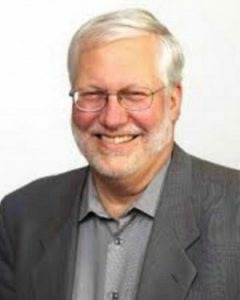 Tom Carrothers — Chair, Advocacy Committee for the Family Council Network, Region 4, a group composed of family and friends of residents in long-term care working to improve the quality of life for residents. Janet Davis — Toronto City Councillor. 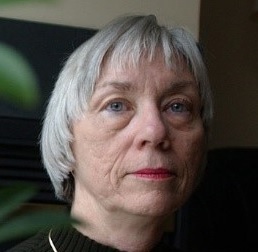 Janet led the campaign to stop Mayor Rob Ford from privatizing Toronto’s public long-term care homes. 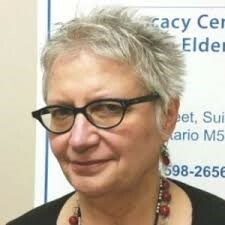 Lois Dent — Board Member, Concerned Friends of Ontario Citizens in Care Facilities, an organization dedicated to reform of the long-term care system and improvement of quality of life for residents. 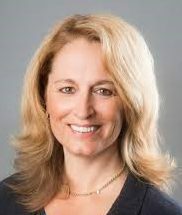 Maureen Etkin — Executive Director, Elder Abuse Ontario, an organization focused on supporting the implementation of the “Ontario Strategy to Combat Elder Abuse” since 2002. 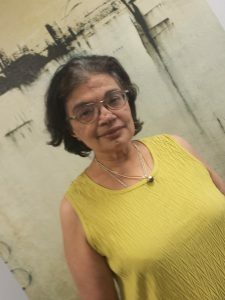 Carolann Fernandes — Member, Hamilton Seniors Advisory Committee and specialist on issues of anti-racism, equity and diversity for seniors. Katha Fortier — Ontario Director, Unifor, representing more than 26,000 health care workers, including those in long-term care. 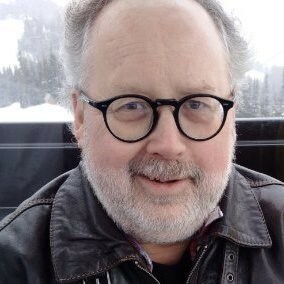 Ian Johnson — Interim Chair, Nova Scotia Health Coalition and active member of the Advocates for the Care of the Elderly (ACE) Team in Halifax. Sara Labelle — Vice President and Executive Board Member, OPSEU, representing health professionals and care workers in long-term care, home care, mental health, hospitals and community care. 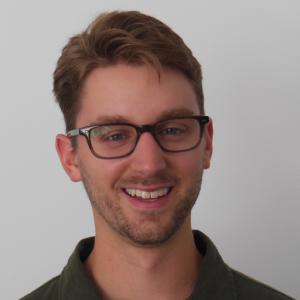 Andrew Longhurst — Research Associate, BC Health Coalition & Canadian Centre for Policy Alternatives – BC Office. His research examines health and social policy, seniors’ care, poverty, and labour market restructuring. Isobel Mackenzie — B.C. Seniors Advocate, watch-dog on seniors’ services in British Columbia, former CEO of largest non-profit seniors’ agency, pioneer of improvements to dementia care. Dr. Margaret McGregor — Clinical Associate Professor, University of British Columbia, a family physician and researcher, most recently studying staffing levels at BC’s long-term care facilities. 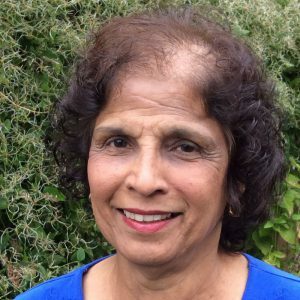 Natalie Mehra — Executive Director, Ontario Health Coalition, dedicated to protecting & improving public health care, the coalition has campaigned for 15-years on improving care standards in and access to long-term care. 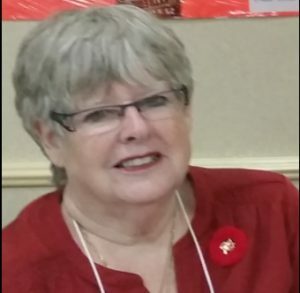 Nancy O’Donnell-Monk — Board Member, Saskatchewan Seniors Mechanism, an organization that unites Saskatchewan seniors’ organizations to promote a better quality of life for seniors. Audra Nixon — Chairperson, United Steelworkers & President, District 6 Healthcare Council Executive. 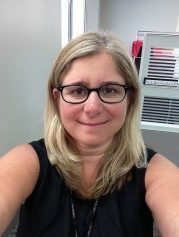 Stacey Papernick — Lead, Nursing Home Sector, Ontario Nurses’ Association representing more than 62,000 nurses in long-term care, home care and hospitals. 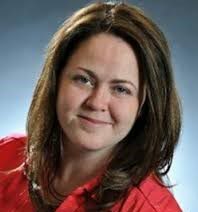 Candace Rennick — Secretary-Treasurer,CUPE Ontario, representing more than 60,000 members in Ontario’s hospitals, long-term care facilities, CCACs and emergency services. Dr. John F. Schnelle — Director, Vanderbilt Center for Quality Aging and Professor, Vanderbilt School of Medicine. His research has focused on staffing levels needed for improved resident outcomes. 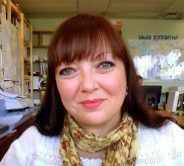 Mary Schultz — Director, Information, Support Services and Education, Alzheimer Society of Canada, an organization dedicated to improving the quality of life for Canadians affected by Alzheimer’s disease, other dementias, and their caregivers. 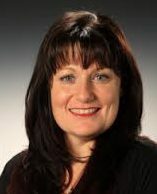 Adrienne Silnicki — National Coordinator, Canadian Health Coalition, a public advocacy group dedicated to the preservation and improvement of Medicare in Canada. 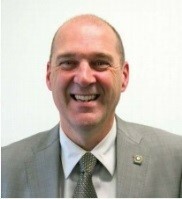 Dr. Roger Skinner — Regional Supervising Coroner, Office of the Chief Coroner for Ontario (Toronto West Region); Chair, Geriatric and Long-Term Care Review Committee, Office of the Chief Coroner for Ontario. 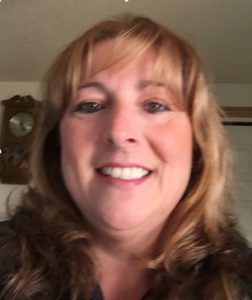 Dr. Skinner has been involved in reviews of deaths and homicides in Long-term care homes, and has forged recommendations for the Coroner’s office for prevention. 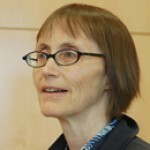 Judith Wahl, LL.B. 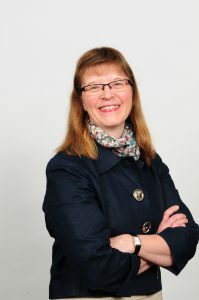 — Executive Director, Advocacy Centre for the Elderly (ACE), lawyer and advocate for the rights of older adults and in the development of elder law as an area of practice. 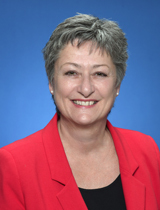 Anna Zachariah — Vice Chair, Ontario Society of Senior Citizens’ Organizations. Anna has been active in aiding persons with disabilities and seniors, both in her legal practice and her not-for-profit activities. To be confirmed: resident/resident council. We have reserved a block of hotel rooms at the Bond Place Hotel, located at 65 Dundas St. E. (across from the Eaton Centre downtown). It is a unionized hotel. To get the special OHC rate of $110 per night, call before Tuesday October 4 at 416-362-6061 or 1-800-268-9390 and cite “Ontario Health Coalition rate” or email reservations@bondplace.ca. Please print off and fill in the attached PDF form, and return with cheque to the Ontario Health Coalition, 15 Gervais Dr., Suite 604, Toronto Ontario, M3C 1Y8.